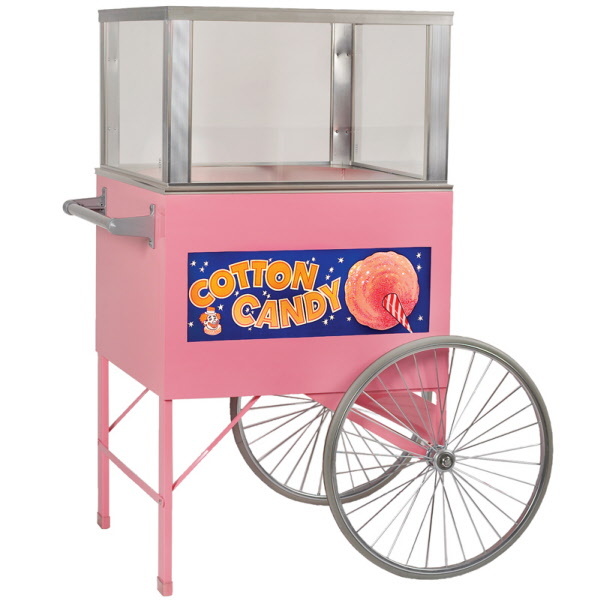 Nostalgic and attention getting, this beautiful cart adds excitement and fun to any cotton candy operation. With all of the extra traffic this display will draw, profits will be rolling! 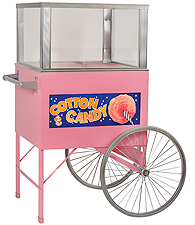 Machine sold separately. This item is oversized and must ship by truck. Please call for best shipping rate. Best combined with a new machine & supply purchase.